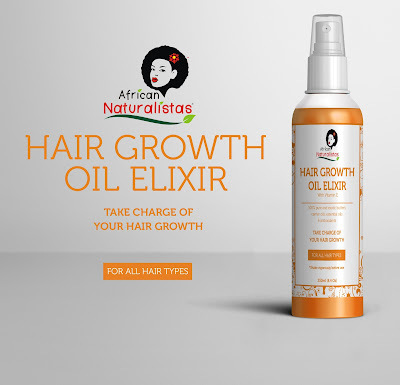 There are 5 new products that are sure to boost your healthy hair care regimen. 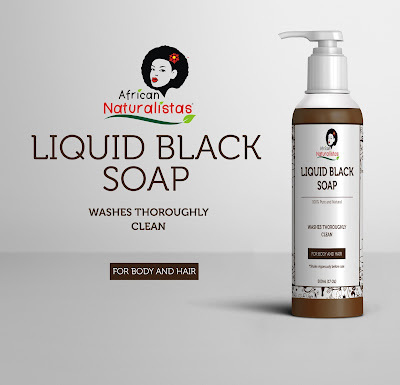 African Naturalistas Liquid Black Soap is original black soap, liquefied to make washing and rinsing easier. Because it manufactured with an abundance of emollients and moisture, our liquid black soap is suitable for washing both hair and skin. Moisture is every hair’s best friend. 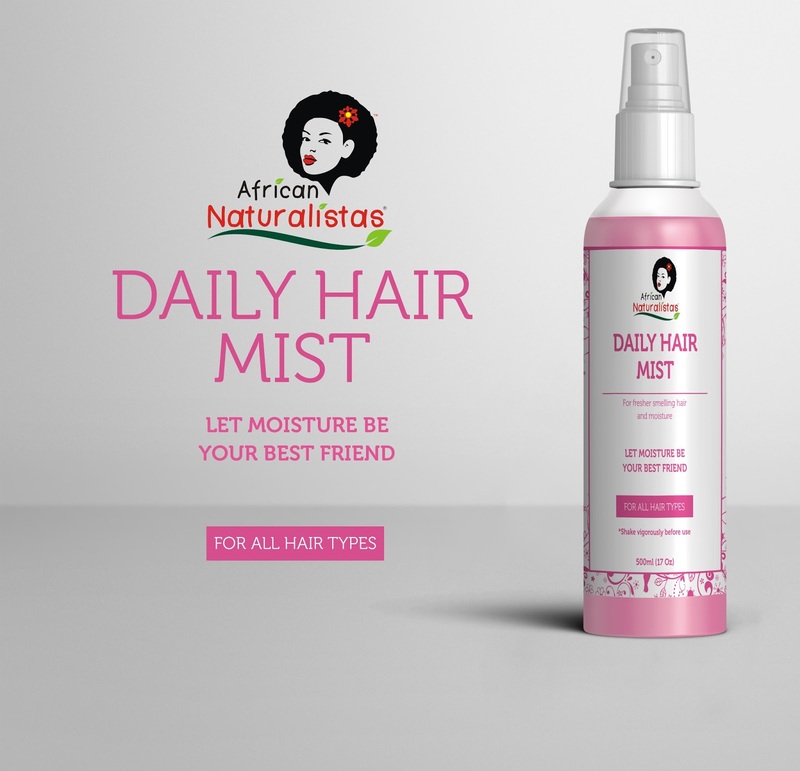 That is why African Naturalistas Daily Hair Mist has been manufactured specifically to meet your moisture needs. 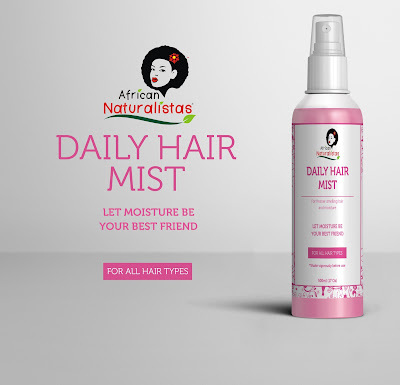 With an infusion of herbs, humectants, hair shaft-penetrating oils, and exotic lavender, our Hair Mist leaves your hair strands feeling refreshed and smelling great all day long. The new line of African Naturalistas products is available at affordable prices, ranging from N1,700.00 to N2,500.00. Place your orders at their online store or call 08091377699. You can also get them from various resellers all over Nigeria (see list on the AN website). Nice, i haven't actually tried any of their products and I've just decided to start taking better care of my hair. I want Growth!!! 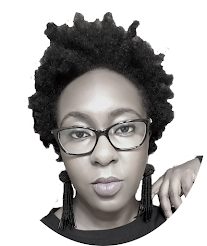 It doesn't help that i cut some of it off while loosening my braids the other night.I want to get 2,3,4 and maybe 5. Hoping it wouldn't be product overload using them together. Hi Tooks! I've been using AN products for years, not exclusively though, but quite a bit. I'm excited for their growth and new products. I think you should definitely try them out, and I'm pretty sure it's not product overload when you use them together. 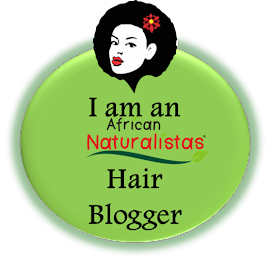 So good to see African Naturalistas expand. Nigerian brands in general. They are trying. I agree. I'm really happy for Nigerian small businesses. They're doing very well. Yay to getting some of the products! Hehe, not everyone would agree with you. I think its about even. Relaxed you pay for the perm/salon visits and hair products. When I had a relaxer back in the day, sometimes the better/more natural products for maintenance between perms were on the higher end too. Natural, if you want to use more natural products as well, they may be pricier. But if one doesn't care about silicone, sulfate, etc there are drugstore priced brands. Everything you said is true. It's really based on what you're willing to spend. There are some who do only DIY products. This is a great line of products! I could use the Anti-Dandruff Herbal Spray because dandruff builds up in hair so fast. It's not funny, especially when I have braids on. 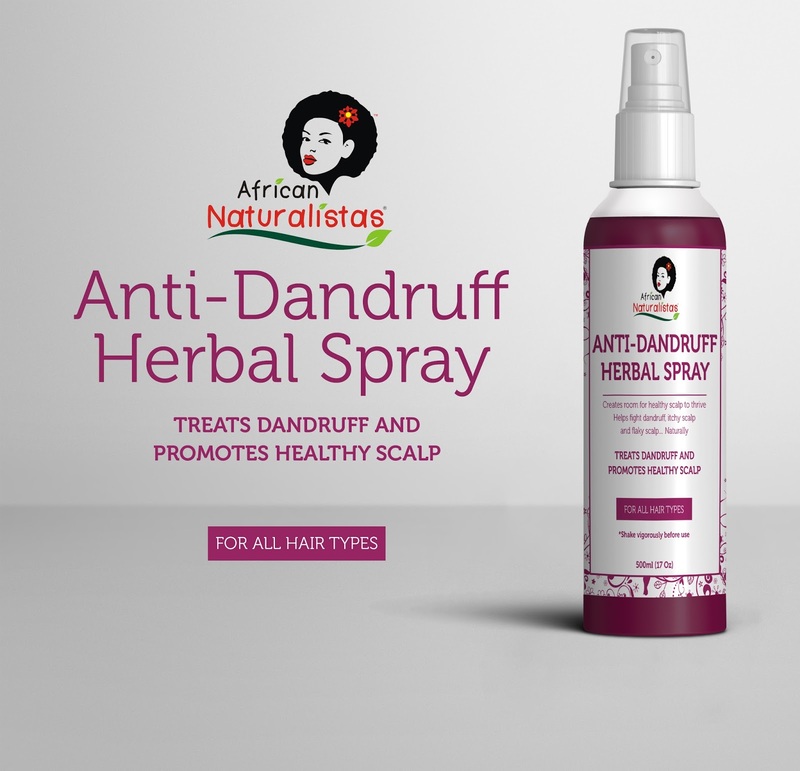 I love the fostering entrepreneurial spirit of African Naturalistas. I can't wait to get my hands on some of the products myself. I'm eyeing the herbal spray, oil elixir and the daily mist as well.